Hire Roland to Speak at Your Event! - Roland Byrd : Inspire Your Group With Roland—Author of 8 Motivational Books and Founder of LIFE 180! You Deserve it and Roland Delivers. 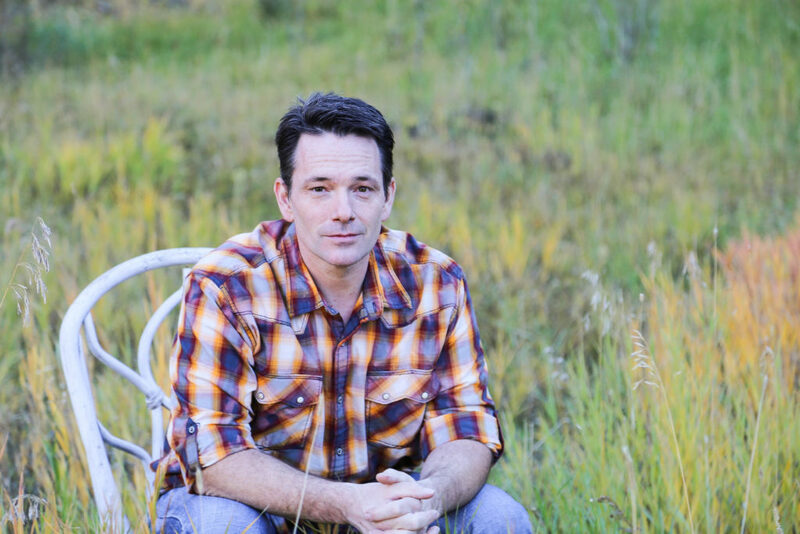 Inspire Your Group With Roland Byrd—Author of 8 Motivational Books and Founder of LIFE 180! If you’re looking for a speaker to Motivate and Inspire at your upcoming event, you’re at the right place. Author of 8 Books, Founder of Life 180, Certified NLP Master Practitioner, NLP Master Business Coach, and Master Practitioner of Hypnotherapy, Roland is a Master Communicator. It’s easy to see that hiring Roland to speak at your event is the best choice you’ll make. He knows how to entertain and engage your audience while delivering your message of choice with expert precision. Roland Byrd is both a Master of Communication and Expert at Creating Lasting Change. He is evidence personified that people can overcome massive odds and experience true success in both their business and personal lives. How to create a life and career of passion and purpose, to make your life and career a masterpiece of personal fulfillment—while positively impacting others, and how harnessing the power of your perception allows you to create true and lasting success. Roland’s presentations engage and entertain your audience, guiding them on the path to greater fulfillment in both their career and personal lives. He masterfully weaves metaphors, stories, and interactive processes throughout his presentations. Your audience is certain to be moved, changed, and motivated to levels of success, like never before. DEMAND EXCELLENCE: Book Roland to Speak at Your Event! Audiences Love Him: “Roland’s presentation was very uplifting and motivating.” Roland’s ability to uplift, motivate, and facilitate change with his presentations captivates audiences and has them naming Roland as one of their favorite speakers. He’s Genuinely Interested in Your Success: Roland takes the time to get to know you, your business, and to understand your event goals. He tailors his presentation to your needs. That means he knows how to best meet your objectives and truly reach your audience. He Motivates and Inspires: Roland lives what he speaks. He’s done more change work on himself than you could imagine. He’s continually finding ways to grow both professionally and personally, and to use his experience and knowledge to better serve you. He’s Engaging and Entertaining: Roland knows how to fully engage your audience. 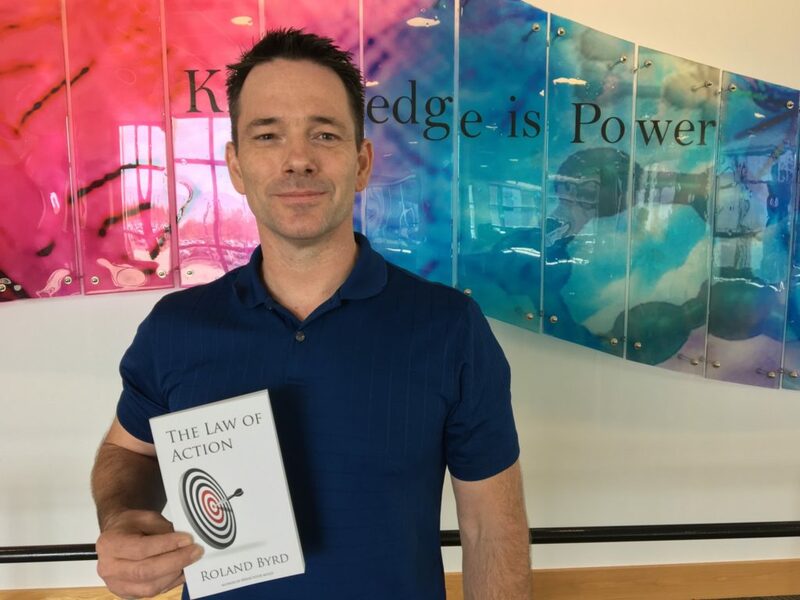 A Master Practitioner of NLP (Neuro Linguistic Programming) and Hypnosis, Roland knows how to weave a verbal tapestry that easily and effortlessly entertains your audience while delivering his message with power and precision. He Helps Every Guest Feel Important: Roland will stay until the last book is signed or the last person feels they got to connect with Roland personally. Author of 8 books, Bestselling co-author of the book “The Prosperity Factor”, Roland’s books support and guide audience members through every walk of life. From deep personal change to his master process for goal achievement, Roland’s books cover many aspects of personal development with clear, concise language and easy to follow processes that everyone can enjoy. Book Roland Now and Elevate The Excitement, Energy, and Passion at Your Next Event! The speaker you hire can make or break your event. Roland knows how important it is to avoid “Speaker Disappointment”. Take your event to the net level. Book Roland Today!